First Look The Google-Facebook duopoly has created a Silicon Valley empire that stretches from sea to shining sea. With two exceptions: Russia and China. 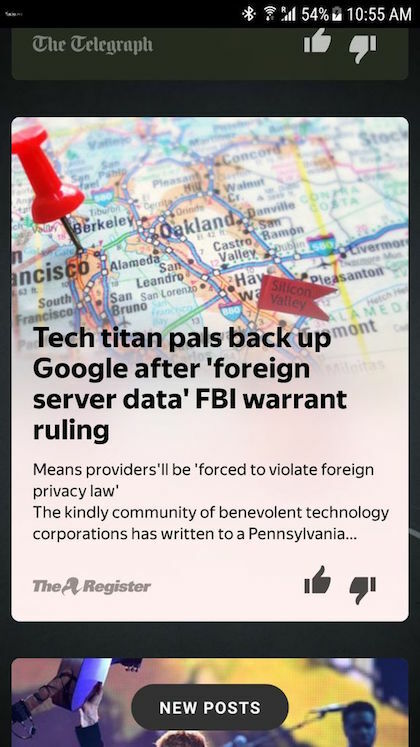 While we think of Russian and Chinese internet companies as exclusively focused on their home territories, this isn’t totally the case. NASDAQ-listed Yandex operates mainly in the former CIS states and Turkey, but without much fanfare, it’s taking on the giants in both emerging and mature markets too. Last year Yandex unbundled its sprawling suite of mobile offerings and began winning small but significant deals. Yandex’s Artem Fokin, VP business development was here in London to show its wares. One win is with the UK’s WileyFox, which has had to extricate itself from the burning platform of CyanogenMod, and is polishing a “Fox hole” UI to replace it. WileyFox, which is Yandex's [buzzword alert] AI-powered services partner, will include the Russian firm's machine learning powered content recommendation engine in future platform releases. We also had a look at a beta of the Launcher version 2.0, due later this spring. Remember the SPB Mobile Shell that jazzed up PocketPC and Symbian phones in the 2000s? Yandex acquired SPB and its 75 staff in 2011. 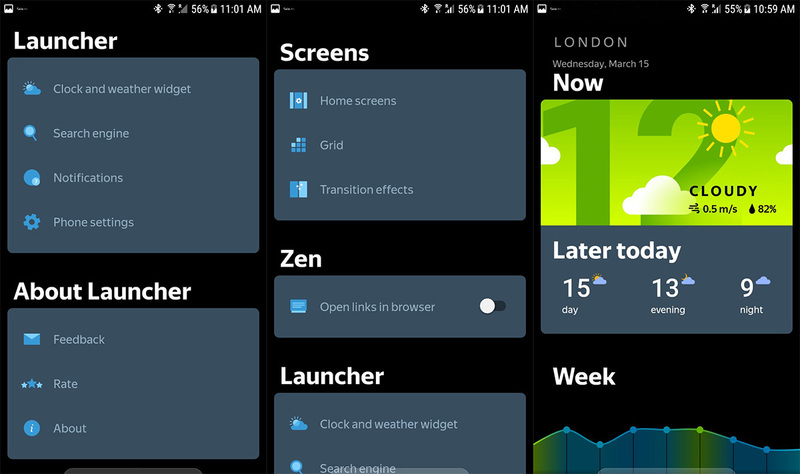 Initially the team put out an ambitious integrated Launcher and Dialer but this was superseded by a lightweight launcher. 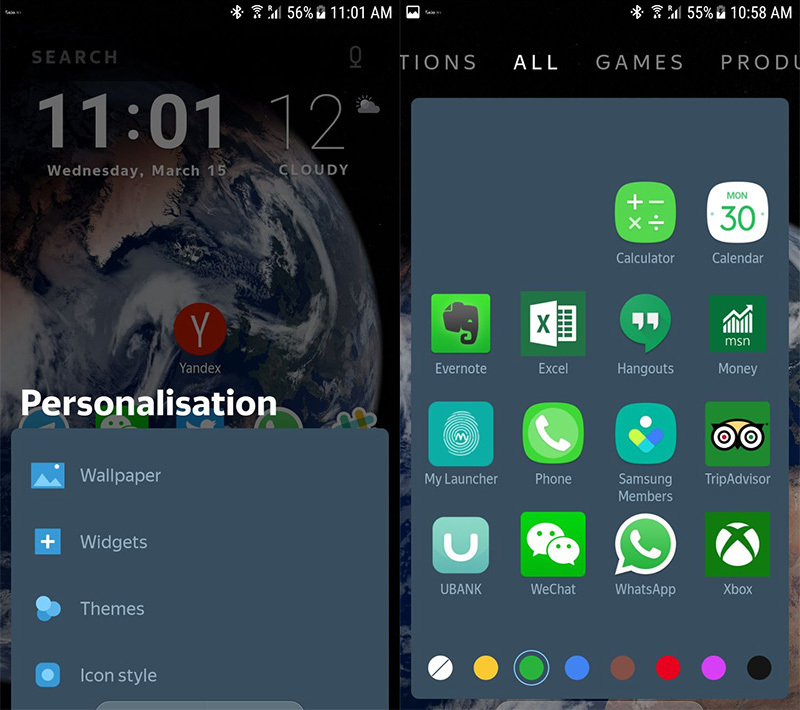 The home screen hasn’t changed too much, but there are more personalisation options. 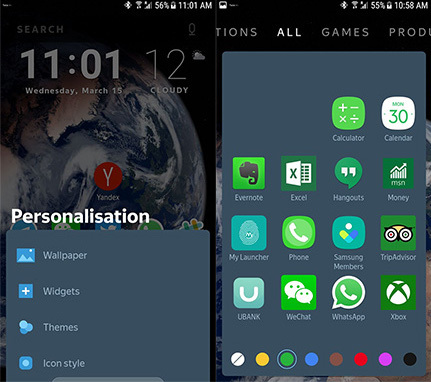 Launcher v1 allowed you to categorise by app icon colour, a little unusual. “The Launcher is lightweight and it must be non-intrusive with no popups. There must be no additional clicks or swipes for the user,” said Fokin. Android devices in emerging markets such as India don’t have the horsepower of models found here. Fokin is in charge of the machine-powered content discovery service Zen, which WileyFox has licensed, which allows you to choose from the very best in content. As you can see. This isn’t a pay-to-play pitch that demands money from publishers. The Yandex suite mirrors that of Google, and the home page looks like Google’s. There’s a search engine, maps, a browser, email, an ad network, and content discovery. But Yandex managed to fend off the Chocolate Factory to retain a market share for search of over 60 per cent: something no one in any EU country has achieved. It’s happy to use Google and Facebook ad networks outside Russia, Fokin told us. And discretion rather than aggression seems to be the hallmark of these services. For example, the content recommendation engine doesn’t slurp personal data, unlike Google’s Assistant, which scrapes email, calendar and contacts to make recommendations. “We don’t look at email. We use intentional and unintentional feedback,” Fokin explained. Yandex unbundled the offerings around nine months ago and offered Zen as as a separate SDK for third parties.